Cataract surgery is one of the most common surgeries performed today and it involves removing the natural lens and replacing it with an artificial lens, called an implant or an intraocular lens. 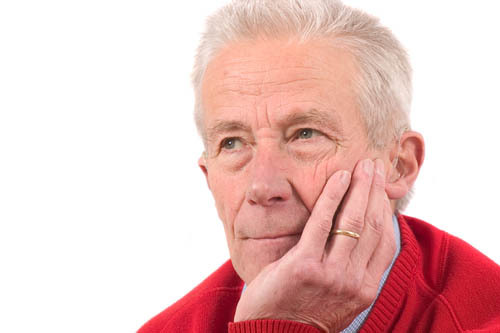 Typically the standard implants correct the patient’s distance vision but reading glasses are still needed. However, as technology has gotten more sophisticated you can now get multifocal implants that can greatly reduce the need for glasses. Usually the procedure is an outpatient procedure (you will go home the same day) and 95% of patients experience improved vision almost immediately. 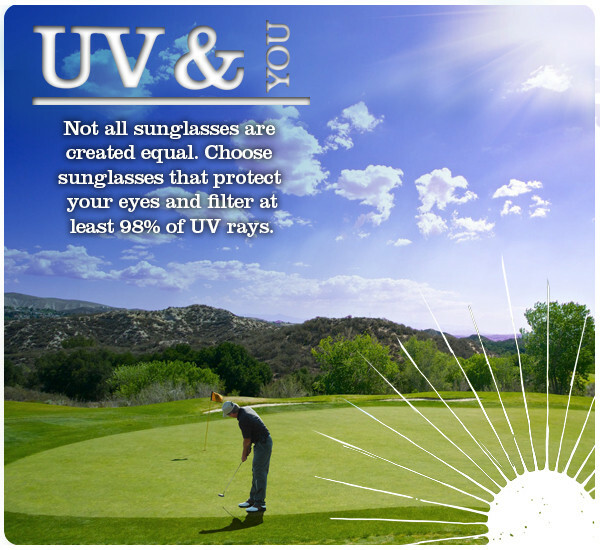 Protect your eyes from UV radiation, or too much sun. Don’t count on sunglasses from your local gas station for this. Your eye doctor can help recommend a quality pair of sunglasses that you can trust.